LOS ANGELES, Calif. /California Newswire/ — Mortgage Quality Management and Research, LLC (MQMR), a leader in mortgage risk management and compliance services, today announced that two employees from the MQMR family of companies have been selected to participate in executive leadership development programs sponsored by the national Mortgage Bankers Association (MBA) and the California Mortgage Bankers Association. Jason Alderton, servicing quality control (QC) manager for MQMR sister-firm Subsequent QC, LLC was selected for the California MBA Future Leaders program. Much like the MBA’s program, the California MBA Future Leaders is also intended to “develop the next generation of qualified, responsible, and capable market leaders,” over the course of two sessions. These sessions focus on identifying the behaviors that drive effective leadership to help participants develop a personal leadership development plan. 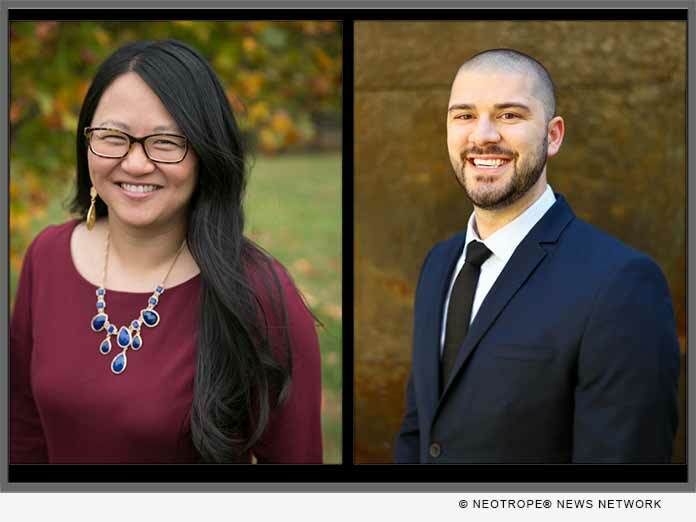 Harris and Alderton are the latest in a series of MQMR employees to be selected for the Future Leaders programs offered by the MBA and California MBA. MQMR Director Dayna Silver is a graduate of the MBA’s Future Leaders program, and previous MQMR graduates of the California MBA’s program include Steer, Co-Founder Ben Madick, Director of Servicing Oversight Nicholas Corpuz and Account Executive Alan Ridenour.